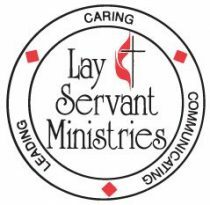 Fremont UMC will host the next round of Lay Servant Classes offered through the Midwest District. Class dates are Tuesdays in October (1, 8, 15, 22) from 6:45-9pm. The cost for materials is $25 per person. Basic class must be completed prior to moving on to any advanced coursework. Fee includes all class materials and refreshments. Please register yourself only. If you need to register more than 1 person, please email Liz at lbode@michignaumc.org to complete a multiple person registration. Questions about a class? Please contact Jody Pratt prattgji09@gmail.com.